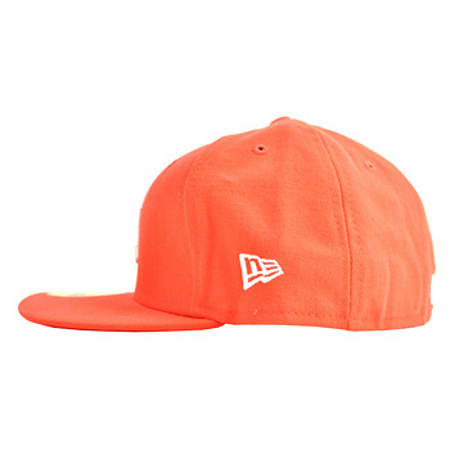 This New Era NY Basic cap is certainly the best choice when it comes to finding the right hat for you, as it manages to go well with every other item of clothing allowing you to wear what you feel like. The lava red helps you to stand out in any crowd and will make other people trust your judgement when it comes to fashion. 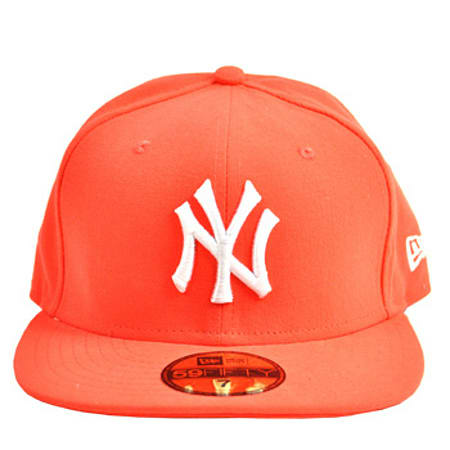 The New Era NY Basic cap is a great item that will complete any outfit that you consider to be incomplete. The New Era NY Basic cap isn't just for sport lovers, as the fantastic design can be passed off as an interesting item of fashion. The colours of the New Era NY Basic cap manage to blend so well together which makes the perfect head wear item ensuring that you look incredible. 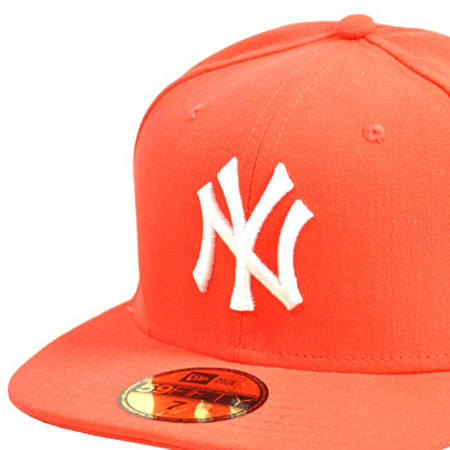 The NY symbol is for the New York Yankees as a way of fans of them to show their support. The beautiful red featured on the New Era NY Basic cap is a great colour that is not used as often as it should, which is why it is used here so it has a unique edge. The 59FIFTY on the visor of the cap is a great way of checking that your new hat is real and has a high quality manufacturer. The New Era NY Basic cap is definitely a hat worth getting so you should get it as fast as you can so you can enjoy it that much longer.